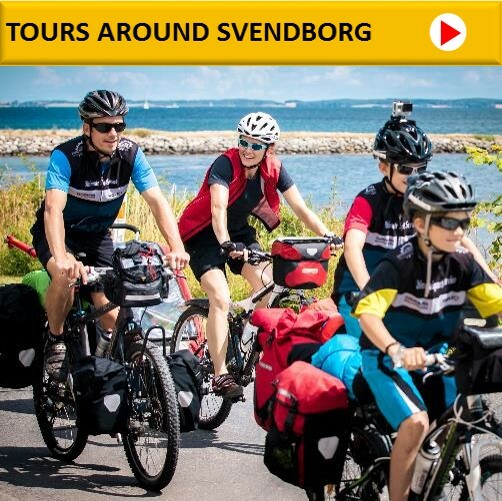 SVENDBORG is a harbour town offering many opportunities to go shopping or simply to enjoy the good life. The town was the first designated as “Citta Slow” in Denmark, a recognition of the quality of life here, and its focus on sustainability and locally produced goods. Besides the attractive pedestrianized streets, you can find many good restaurants, and small cozy cafés where you stop and relax. Take a walk along the harbour, and look at the historic wooden ships and see the ferries that sail to Ærø, Skarø, Drejø and Hjortø.